Mike Woods serves as Industry Managing Director for retail, consumer packaged goods and emerging industries for Acxiom. 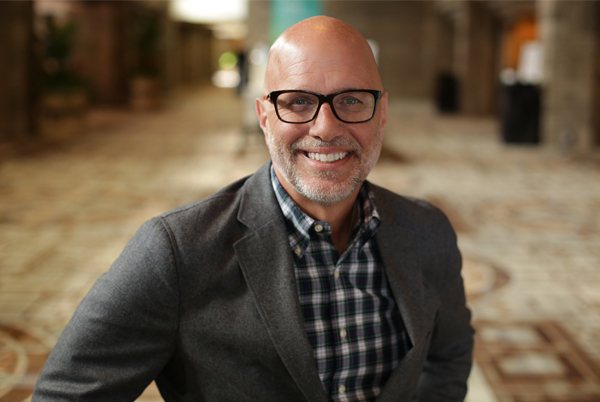 Mike is responsible for leading strategic sales initiatives, client relationship management and service delivery for Acxiom clients in the retail, travel, CPG, entertainment, media, technology and telecommunications industries. With a “My Bags Are Packed!” mantra, Mike is focused on inspiring his team and serving his clients by being accessible and available – and providing strategic guidance and support helping them solve critical challenges through innovative approaches and solutions. Mike has been instrumental in attracting new Acxiom clients across a wide spectrum of Fortune 500 brands and growing those relationships. His thought leadership helps Acxiom deliver exceptional experiences and solutions that drive significant positive business impact. Mike has more than 25 years of experience in advertising and media. Before joining Acxiom, he served in several leadership positions at Forbes Media, where he was part of the executive team that helped transform company to achieve success in the digital age. His Forbes roles included serving as President of the Integrated Solutions Group and Senior Vice President of Client Services. Mike earned a BBA in marketing and advertising at Northwood University. He and his family live in Commerce Township, MI.